Want to Resell PC Games You Don't Play Any More? Good Luck! I love to play video games on my PS3 and Windows PC, but I don't have a lot of money to spend on games. Very rarely do I buy a game when it first comes out because I know the price will drop as much as twenty dollars after a few months. I also tend to play a game for a while, then sell it back on eBay or Amazon so that I can use the money to buy the next game. This allows me to play the games I want to play without spending a small fortune, but in the past couple of years I have all but given up on PC gaming because most of the time you can't resell PC games after you finish playing them. How can game companies get away with such business practices? It screws over the PC gamers who spend the same amount of money for the same content. In this article, we'll look into this practice of requiring gamers to register their games in such a way that prevents transfer, and why it is unfair and may actually promote piracy instead of prevent it. Let's consider, for example, the very popular game called Call of Duty: Black Ops. 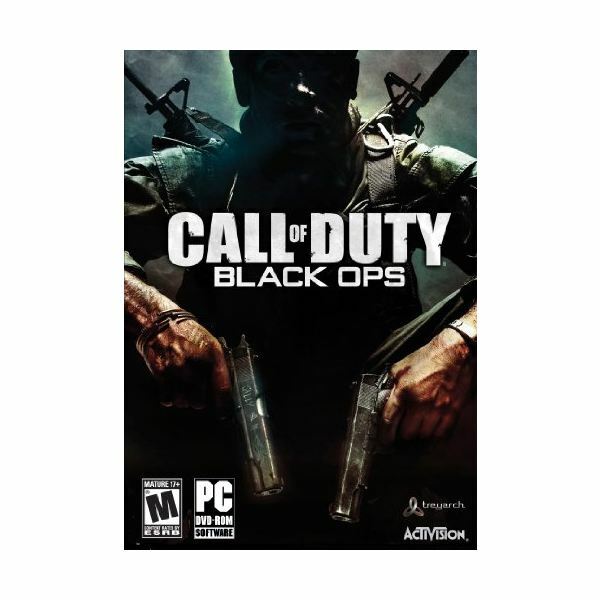 When it was released for Windows PC, PS3, and Xbox 360, the price was universally $59.95. You might have gotten lucky and found a discount within a couple of weeks of the release, but if you bought it the first day or got in line the night before, you were going to pay full price. It sold over 7 million copies on the first day. If you had bought the PS3 or Xbox 360 version of the game, you would be able to stick the disc into your console system and begin playing without having to enter any serial numbers. Three months later, after you had completed the single player campaign and maxed out your level on the multiplayer portion, you could trade in that PS3 or Xbox 360 game at your local GameStop or sell the disc online. You could even trade it to a friend in exchange for another game. Nothing about the console version of the game registered it to your system and it was freely transferable. If you got the Windows PC version of the game, you would have to install it via Steam. Part of this install process would require you to enter a serial number, also known as a product key. You would also have to create an account with the Steam service, if you didn't already have one. The game would then be registered with your Steam account, and from there on out you would need to log into Steam using an active Internet connection in order to get to the game. Three months later, when you'd seen all there is to see in the original content, you're stuck with it. You can't sell or transfer the game because it had already been registered to your account. The PC version of the game costs the same up front, but you are much more limited as to what you can do with it. The above scenario is not something I made up as some example for this article. What I described is exactly how the games were released for the different systems. A couple of years prior, I paid full price for Call of Duty: World at War on PC and was disappointed enough in it that I didn't want to get locked down again with the non-transferable content, so I switched to playing the newer Call of Duty games on my PS3. For me, buying the PC version of the game would not be a good investment. Another major problem I have with registering PC games to individual computers and online services like Steam is that you have no recourse if the product is defective. What if the manufacturer states inaccurate minimum system requirements on the box and as a result the game runs horribly on your system? Good luck trying to take it back to a store, and you can all but forget about getting a refund on Steam. The previous Call of Duty games were notoriously buggy for Windows users, and the slew of negative ratings on Amazon prove it. Console gamers didn't have to deal with the same problems, and not only did they pay the same price for the same game, but they could resell it later on. When you install a PC game like Call of Duty: Black Ops, you have to first enter the CD key or registration number and lock it into an account like Steam before you get a chance to actually play it. This forces you to commit to a product without any guarantee of its performance, and if there is a problem you are stuck with the 'no refunds on opened software' rule that most stores apply. From there, your best bet is to hope the developer releases a patch or update to fix the broken or partially inoperable software that they sold you. 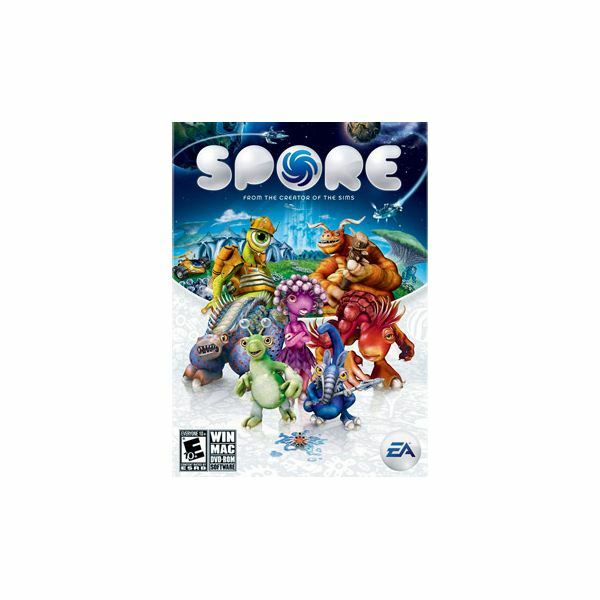 A prime example of copyright protection gone wrong happened in 2008 with the EA game called Spore. For a while, it was considered the most pirated game of 2008 because people downloaded it to protest the intrusive DRM requirements that put severe limitations on the game. A class action lawsuit has been filed against EA because the game also installs SecuROM, which can disrupt certain functions of the system – even when the game is not running. I fully understand the desire for PC game companies to prevent piracy with preventative measures, but there comes a point where it goes too far. Customers shouldn't have to subject their systems to intrusive software, mandatory online validation for offline games, or registration processes that prevent reselling the games when you've finished playing them. When I can get the same game for the same price for a console system that lets me resell it when I am finished playing, why should I bother buying another computer game? If PC game companies think their games provide a service instead of actually selling a product, then they should price it as such. PS3 and Xbox 360 gamers are getting a product when they buy the latest Call of Duty or Dragon Age game. PC gamers just get a 'service' and it costs the same. I don't think that's a fair deal.